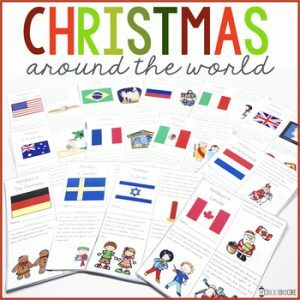 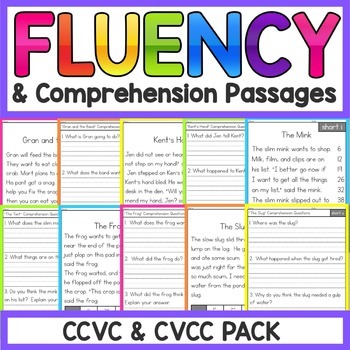 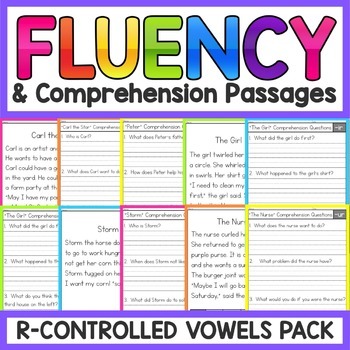 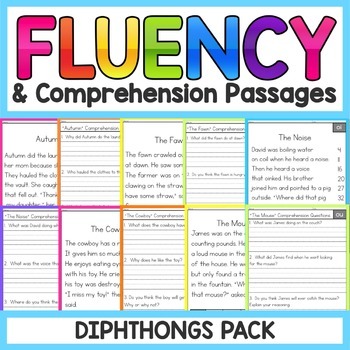 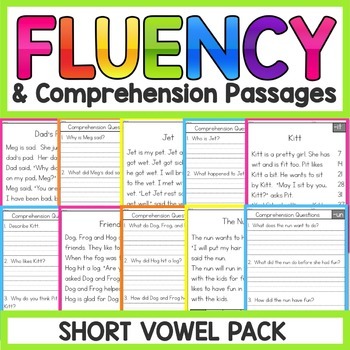 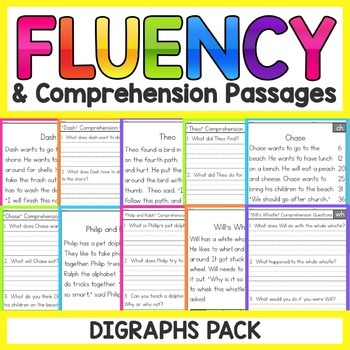 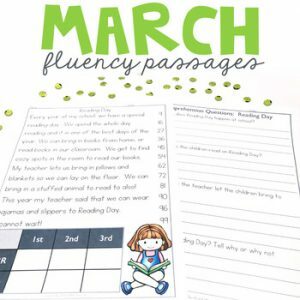 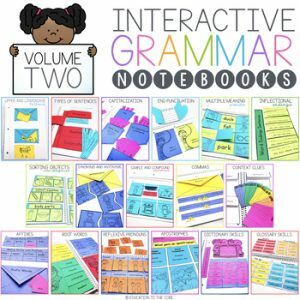 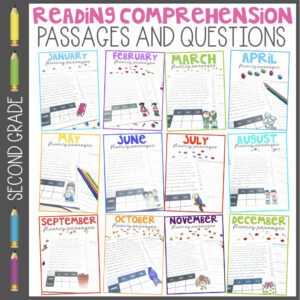 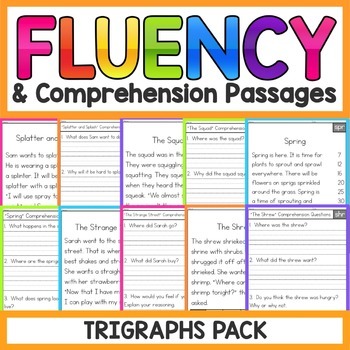 View cart “1st Grade Fluency Passages for January” has been added to your cart. 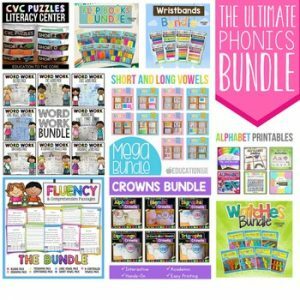 You are saving 30% by choosing the bundle! 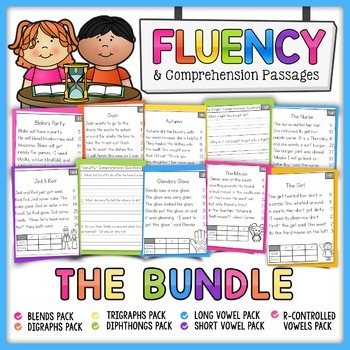 You are saving 30% by choosing this bundle!